In this post ,we will checking the vertical line test and how is it used. 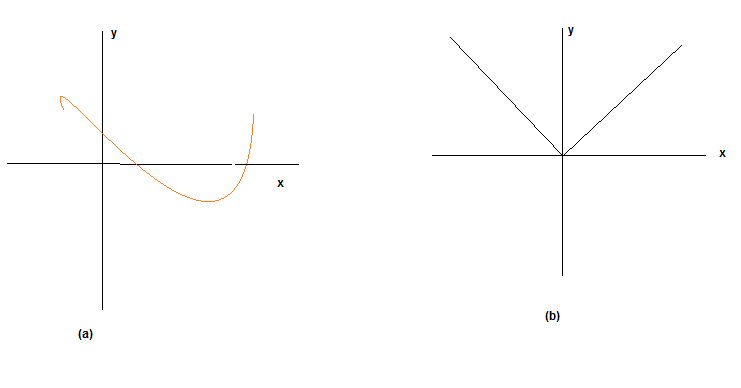 Examples and Problems are also given to provided to help the student. 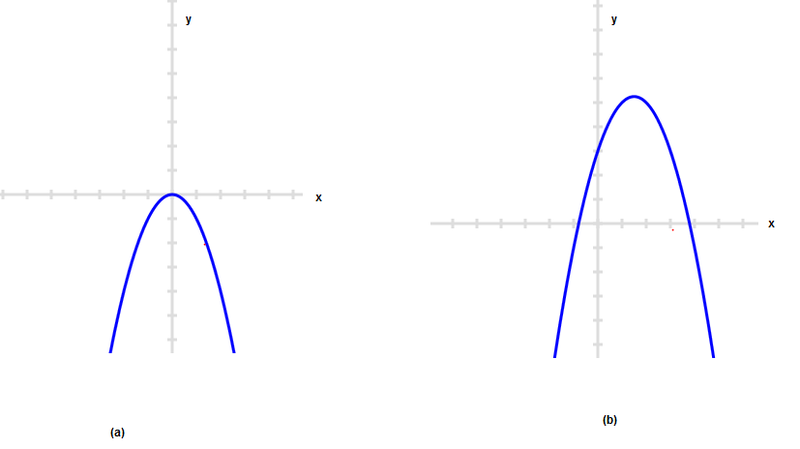 This will also answer the question How do you know if the graph is a function? 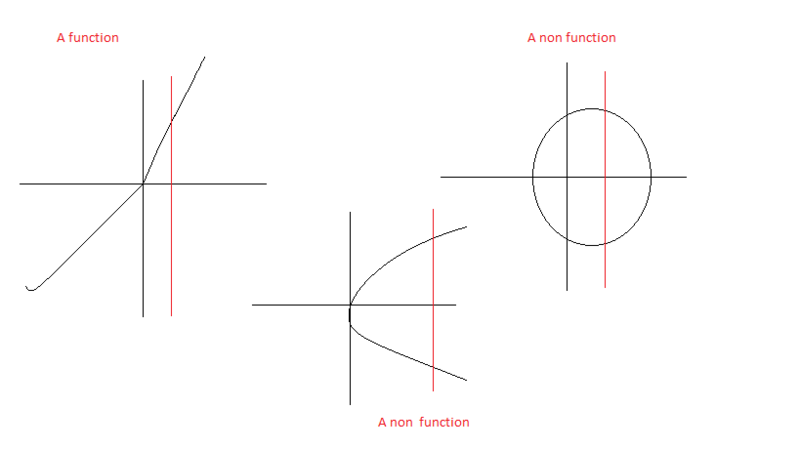 A relation (in math) is a functions in math if no pair of the relation has the same first elements. 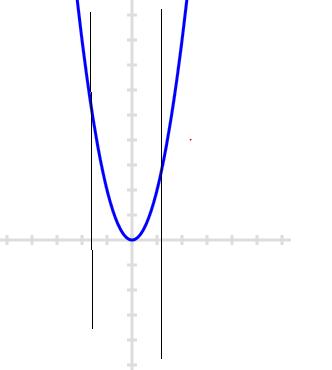 On the graph,two points will lie in the same vertical line if and only if the first coordinate of the two points are same. 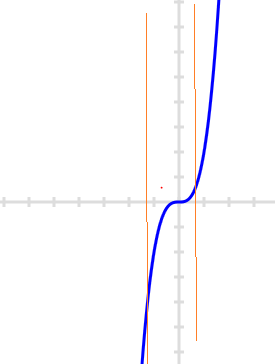 Therefore if a vertical line intersect the Relation graph at two points then it is not a function. 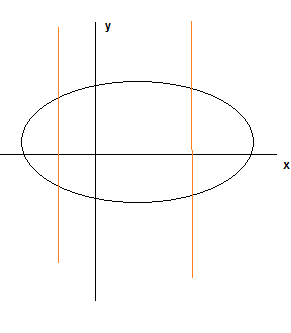 This is called the Vertical line test. 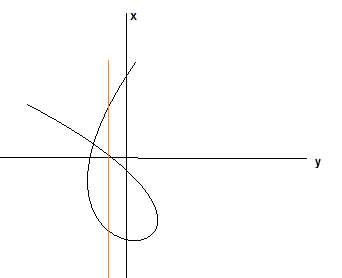 If all vertical lines intersect a curve at most once then the curve represents a function.